Go 'au naturel'. 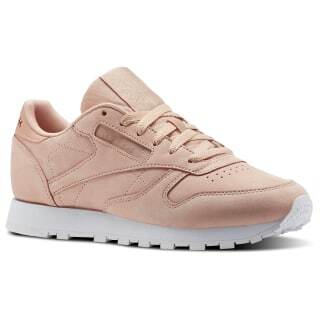 These neutral tinted women's Classic Leather shoes blush with on-trend colour that goes with everything. 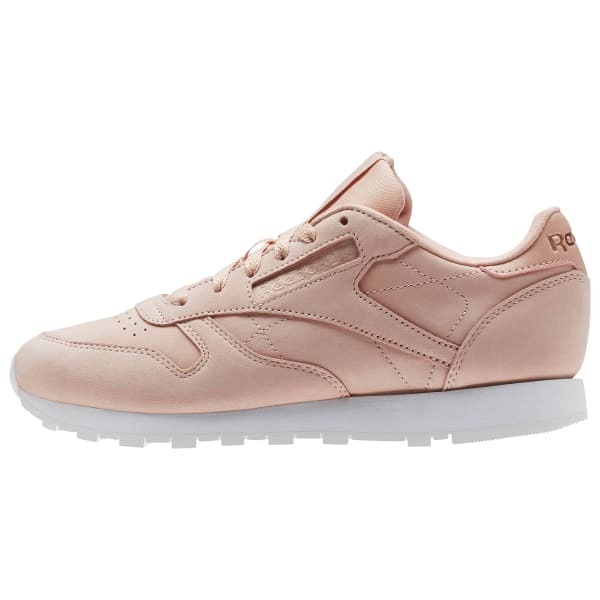 Sleekly detailed from the soft nubuck upper through to the all white sole, a satin tongue adds a whisper of smooth shine to their minimalist chic.